MOBILE, Ala. – University of Mobile is ranked #1 for veterans and #5 overall among regional colleges in the South in the 2018 U.S. News & World Report Best Colleges rankings announced Sept. 12, 2017. The university was also named a “Best Value” school. The annual Best Colleges report assesses academic quality among regionally accredited colleges and universities throughout the United States. “These new rankings are a reflection of our ability to fulfill the mission of University of Mobile to offer an intellectually challenging, Christ-centered academic community where students can be prepared to fulfill their professional calling,” said UM President Timothy L. Smith, Ph.D., Ph.D.  The new rankings are a continuation of University of Mobile’s dramatic rise in the national Best Colleges listing, after the Christian university broke into the top 10 last year. Over the past two years, UM has moved up 20 spots among regional colleges in the South for veterans, and risen a total of 18 spots among regional colleges in the South overall. For the current 2018 rankings, UM jumped from #3 to #1 among Best Regional Colleges in the South for Veterans. UM moved up from #8 to #5 among Best Regional Colleges in the South. University of Mobile was ranked #23 Best Value school among regional colleges in the South. Best Value rankings are based on a school’s academic quality and the 2016-2017 net cost of attendance for a student who received the average level of need-based financial aid. “The higher the quality of the program and the lower the cost, the better the deal. Only schools ranked in or near the top half of their categories are included, because U.S. News considers the most significant values to be among colleges that are above average academically,” according to U.S. News & World Report. Now in his second year as president, Smith said the 2018 Best Colleges recognition comes as University of Mobile has adopted an “educational entrepreneurship” approach to higher education. The university has expanded academic programs, raised admission standards, created the Center for Excellence in Healthcare Practice, and added unique programs such as a four-day academic week with Focus Fridays, a day dedicated to student life activities, service and personal growth. In less than two years, the university has moved rapidly to develop new degree programs and community partnerships to meet employment needs in the region, such as the local and national shortage of healthcare professionals. Smith, who practiced as a certified registered nurse anesthetist before entering the field of higher education, has a particular interest in expanding the university’s programs in healthcare professions. Among the 10 new academic programs being launched this academic year are an accelerated Bachelor of Science in Nursing degree and a highly competitive Master of Science in Nursing – Family Nurse Practitioner degree. In addition, the university has added master’s degree programs in higher education and music performance; launched online and on-campus degree programs for adult post-traditional students; expanded early enrollment and dual enrollment programs for high school and home school students; and created certificate programs in areas such as personal safety and security, youth ministry and college readiness. For more, go to www.umobile.edu or call Enrollment Services at 251.442.2222.